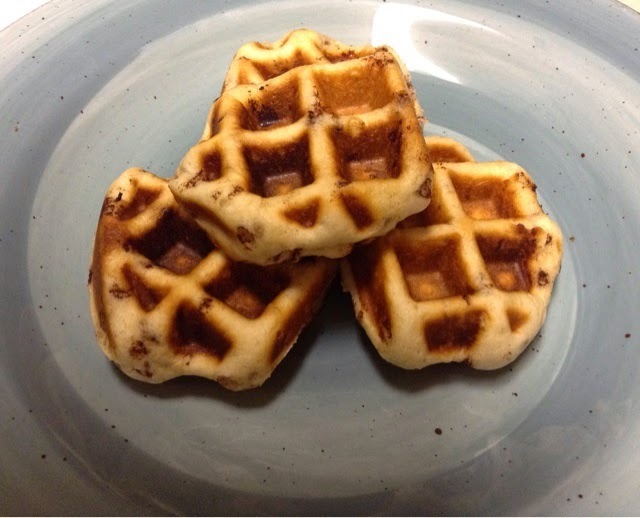 We got a waffle maker for Christmas and it opened up a lot of new food possibilities. 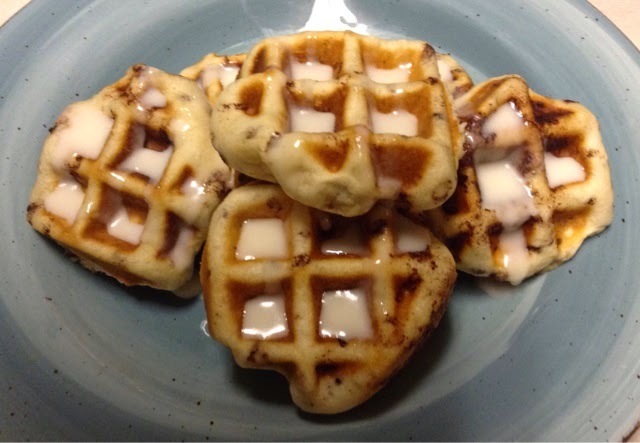 I read an article about 23 Things You Cook In a Waffle Maker that aren't waffles and cinnamon rolls was one of them. 1 can Cinnamon Rolls with Icing, I used Pillsbury. 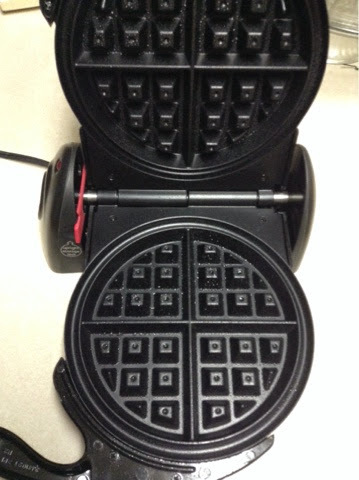 Step 1) Spray waffle maker with nonstick spray on both sides. Step 2) Open cinnamon roll can and remove icing. 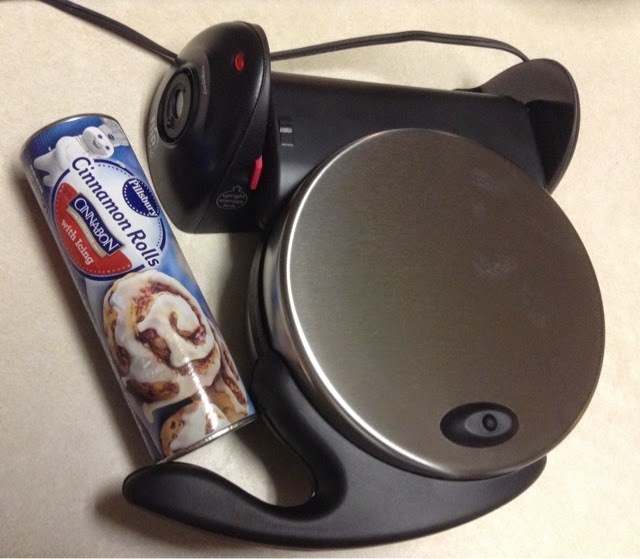 Step 3) Place 4 cinnamon rolls on one side and close the waffle maker. Step 4) After a minute of cooking flip waffle maker over. 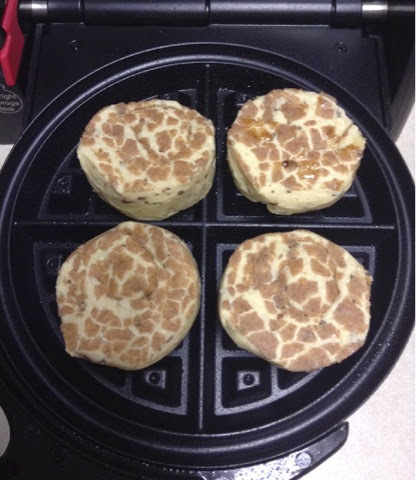 If your waffle maker doesn't flip don't worry about it. Yours will still cook just fine. 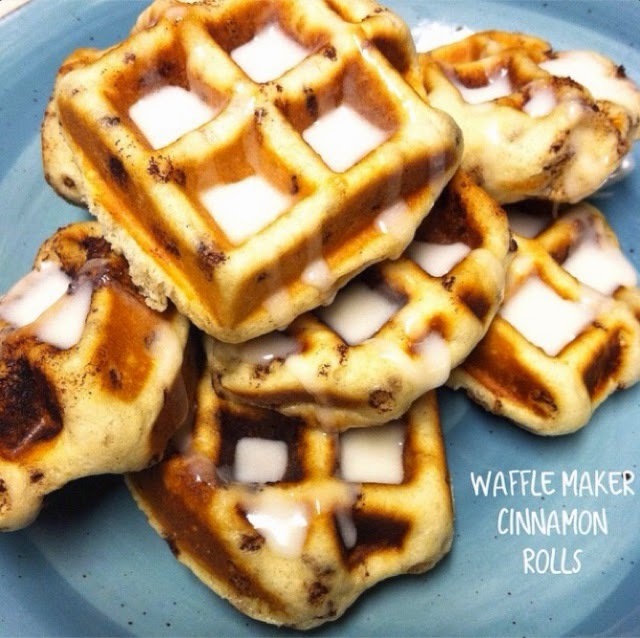 Step 5) Open waffle maker and remove cinnamon rolls after a total cooking time of 2-3 minutes. 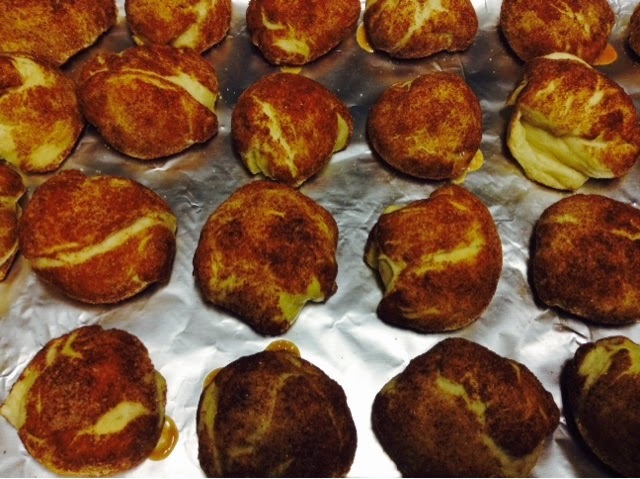 Rolls should be hot, brown and crispy. Step 6) Once all cinnamon rolls are cooked remove lid from the icing container and pop the container in the microwave for 10-15 seconds. Step 7) Pour warm icing over hot cinnamon rolls. 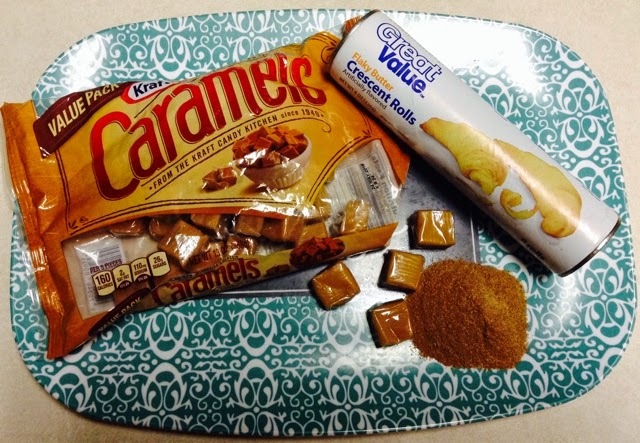 These 4 ingredient goodies are amazing! Yes, you read that right, only 4. 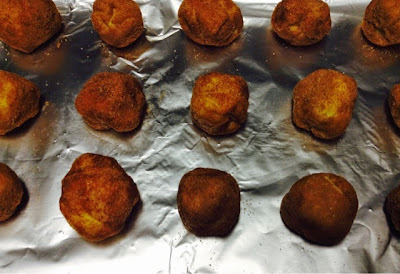 I don't have kiddos but these are also kid friendly for a fun, yummy afternoon. Ignore my crappy iPhone photography. Step 1) Heat oven to 350. 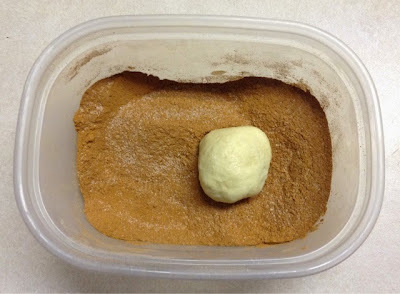 Step 2) Mix your cinnamon and sugar together in a small bowl. Step 3) Open your crescent roll cans and lay the dough flat. Step 4) Cut the end (tail) off of the triangle of dough. Save this for later. See photo below. 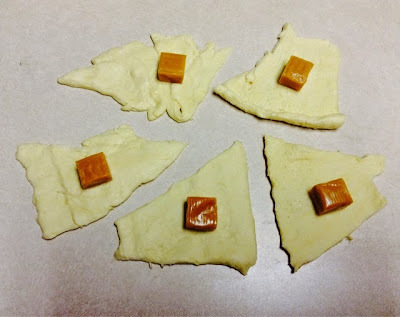 Step 5) Place caramel on larger piece of dough. 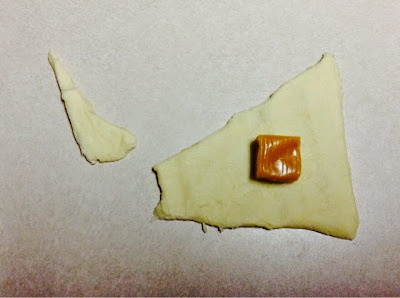 Step 6) Once you have 4 of the triangle tails cut off you can smash them together to form a large triangle and place a caramel on top. The triangle in the top left corner was done this way. Step 7) Roll dough around caramel. Step 8) Once the dough completely covers the caramel, roll it in cinnamon and sugar mix. Step 8) Place on baking sheet about one inch apart. 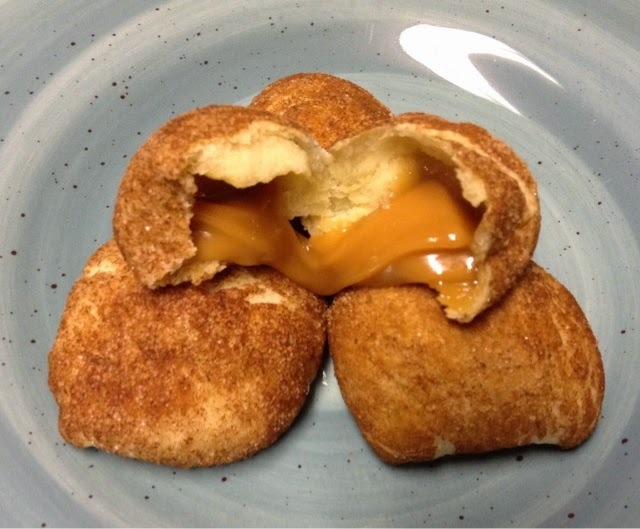 Step 9) Bake for 10-12 minutes until caramel is melted and dough is brown. 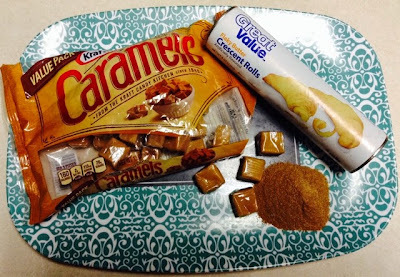 PS: If you don't eat them all right away pop them in the microwave for about 10 seconds to melt the caramel again before serving.